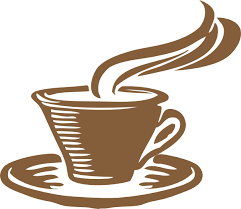 We are planning two summer coffee hours in the narthex…one on July 29 and the second on August 26, each after the 9:30 liturgy. If you can help host one of these fellowship gatherings, sign up on the kiosk or contact the Church Office. Special thanks to Lisa Kowalski and Linda Fuller who coordinate the coffee hour during the regular program year.